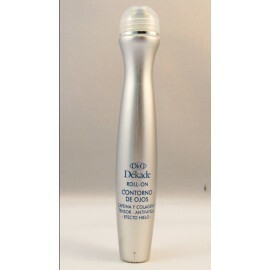 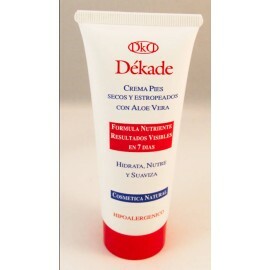 > TRATAMIENTO>CREMA ANTIARRUGAS REAFIRMANTE CON OXIGENO Y EFECTO TENSOR 50 ml. 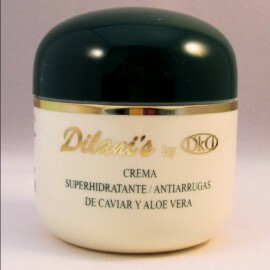 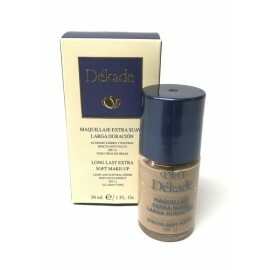 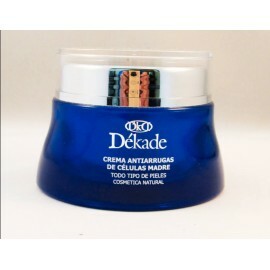 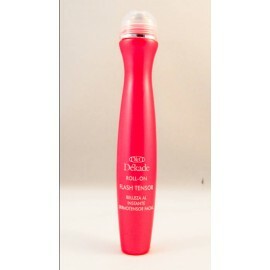 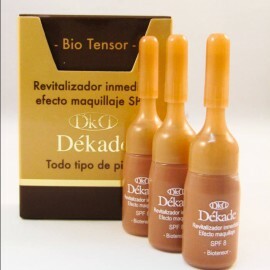 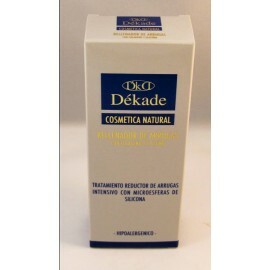 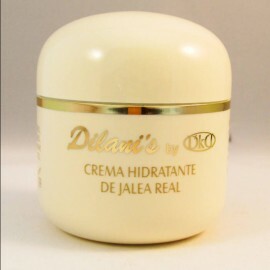 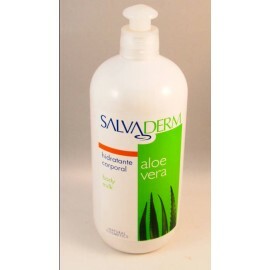 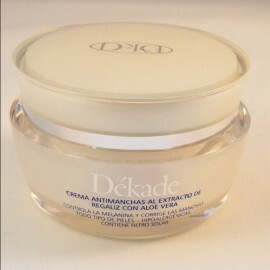 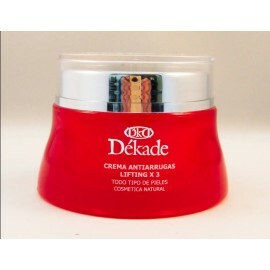 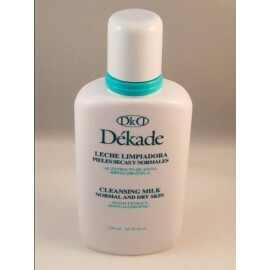 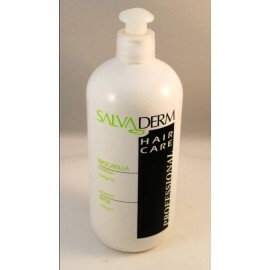 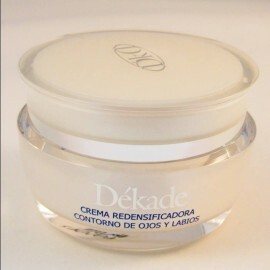 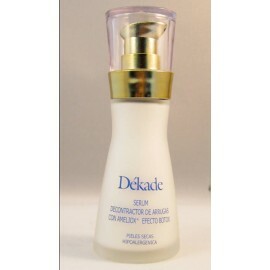 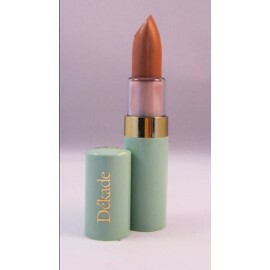 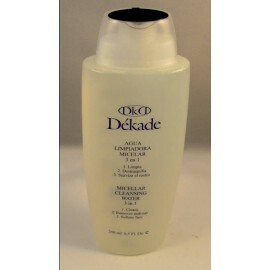 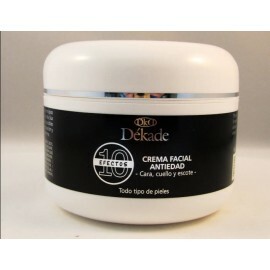 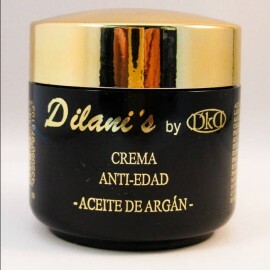 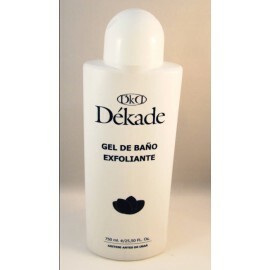 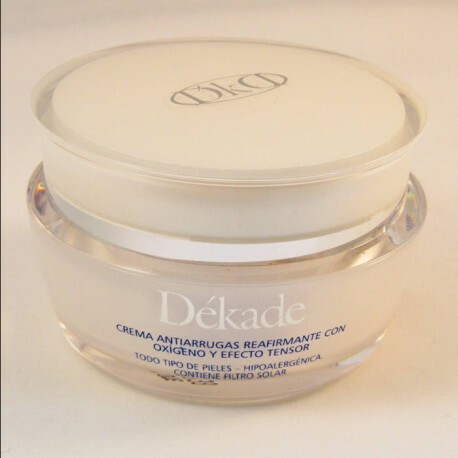 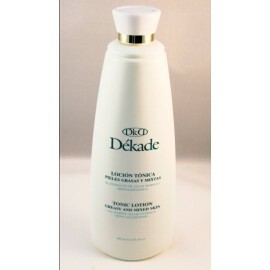 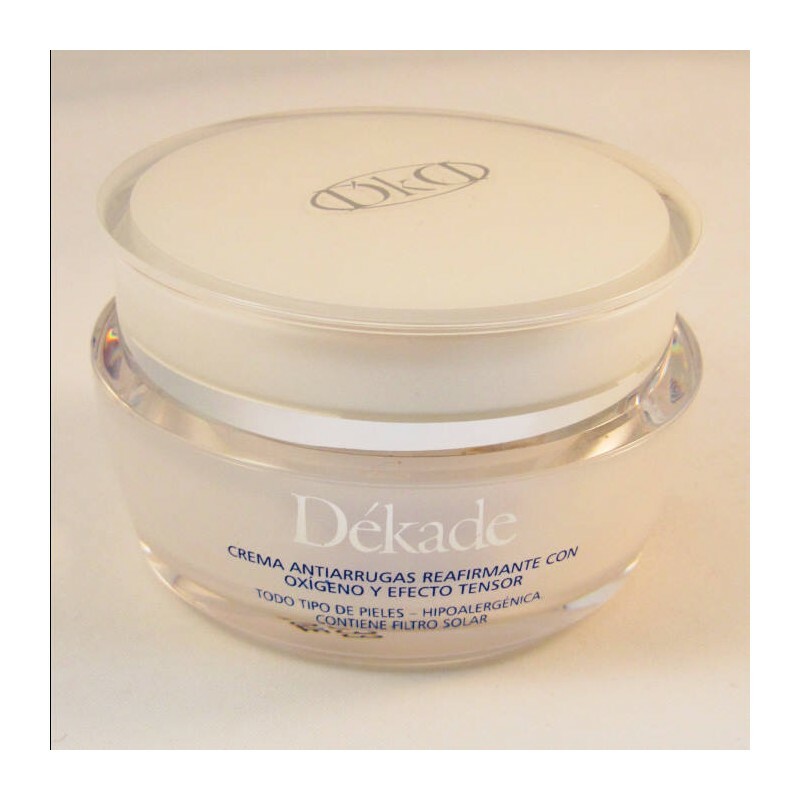 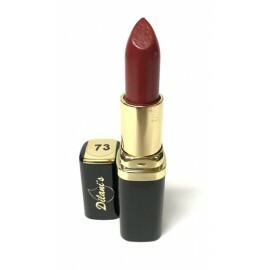 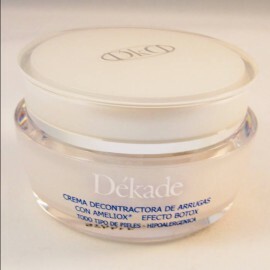 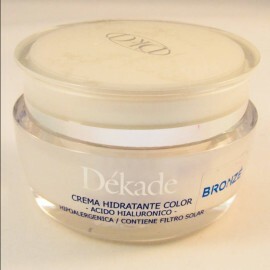 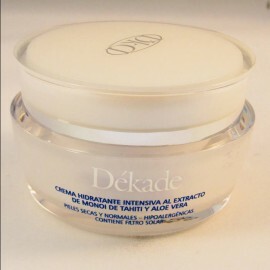 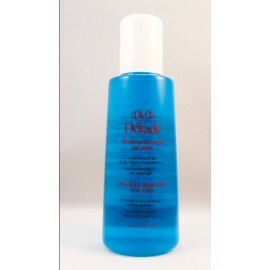 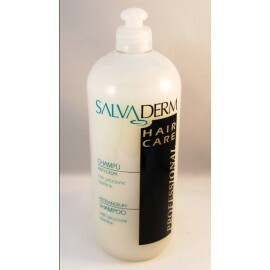 CREMA ANTIARRUGAS REAFIRMANTE CON OXIGENO Y EFECTO TENSOR 50 ml. 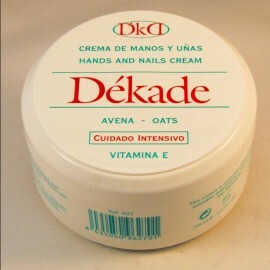 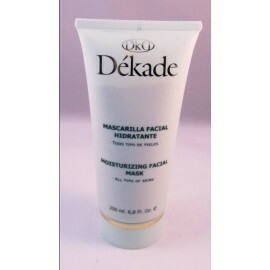 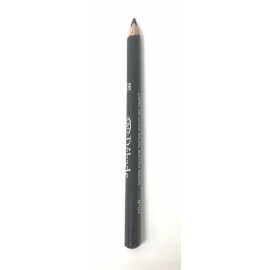 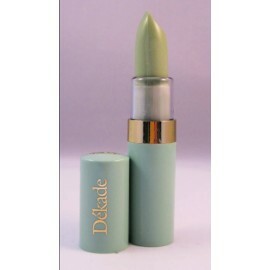 IDEAL PARA PIELES CANSADAS Y COMO TRATAMIENTO ANTIEDAD. 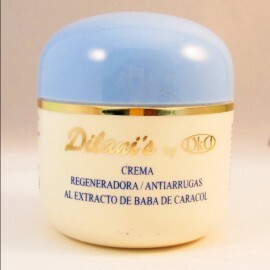 ESTA CREMA AYUDA A LA REPARACIÓN Y RENOVACIÓN CELULAR, SUAVIZA LAS ARRUGAS Y LAS IMPERFECCIONES CUTÁNEAS. 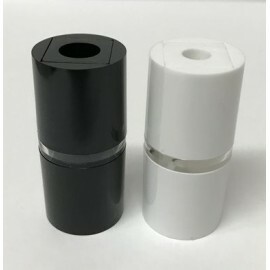 AUMENTA LA RESPIRACIÓN CELULAR POR SU ALTO CONTENIDO DE UNA MOLÉCULA LLAMADA OXYLASTIL. 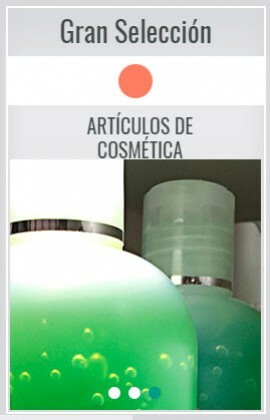 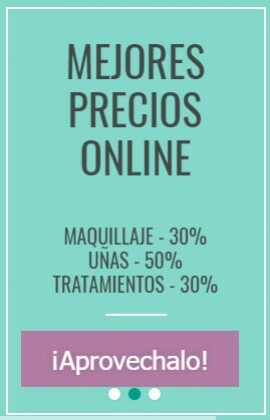 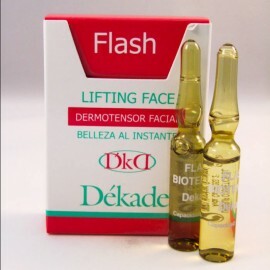 ADEMÁS EJERCE UNA ACCIÓN TENSORA EN LA DERMIS GRACIAS A SU CONTENIDO MOLECULAR EN SESAFLASH.